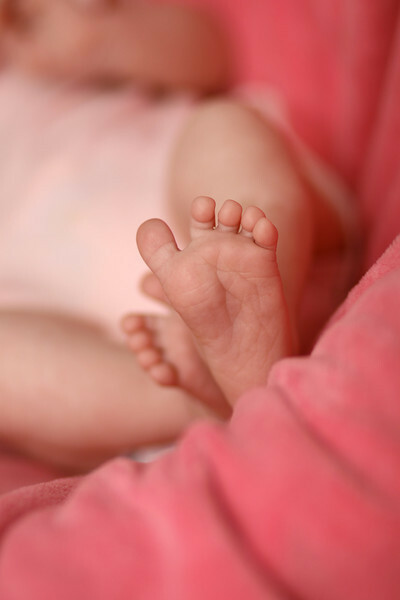 November 12, 2010: Here is another photo of baby Sydney – well, her foot at least – from the other day. OH MY!!!! So very cute, just begs a kiss on those sweet little feet. Well done. Precious and done just right. The colors, foot position, and dof leading us back to the rest of the baby are fantastic.